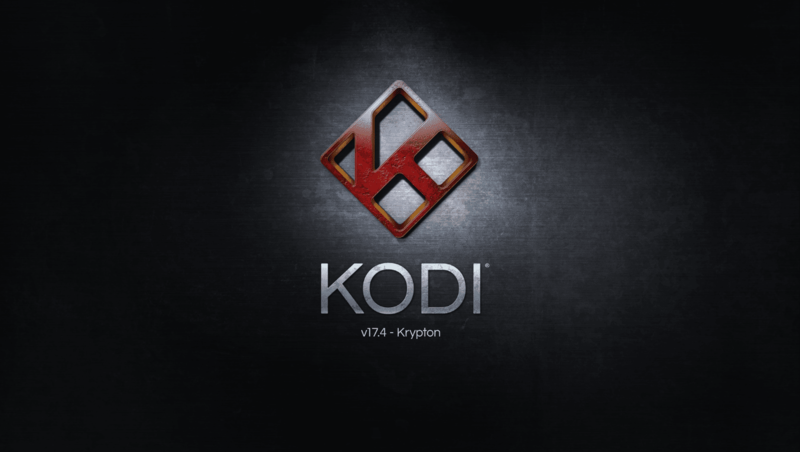 Kodi Team released a quick new bugfix release 17.4 Krypton. 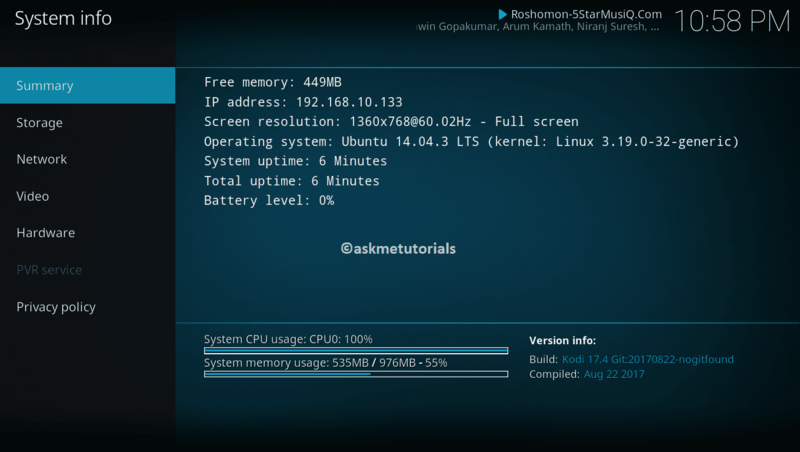 This version was released with a fix for several issues and users are requested to upgrade this version. 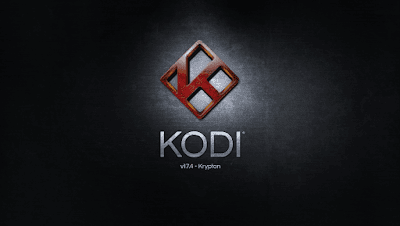 Kodi formerly knows as XBMC an open source and an award winning media player available for Linux operating systems and also available for other operating systems Windows , OS X. 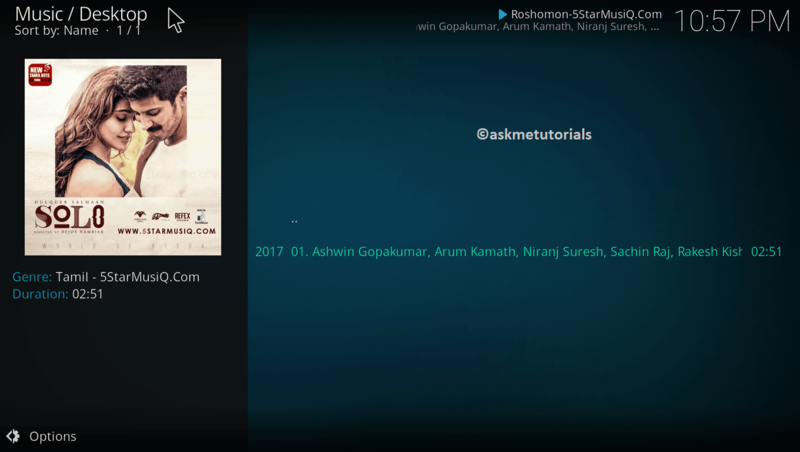 This allows you to play all popular audio & video formats like MP3,MP4,FLAC, WAV,WMA,OGG, AVI, MKV,MPEG-2,DIVX,XVID and etc..